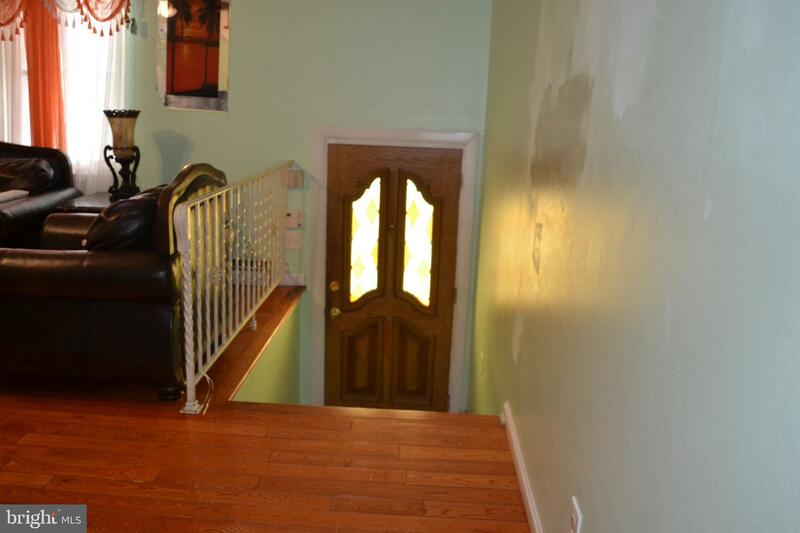 Excellent condition 2 story townhome the desirable Penrose Park. 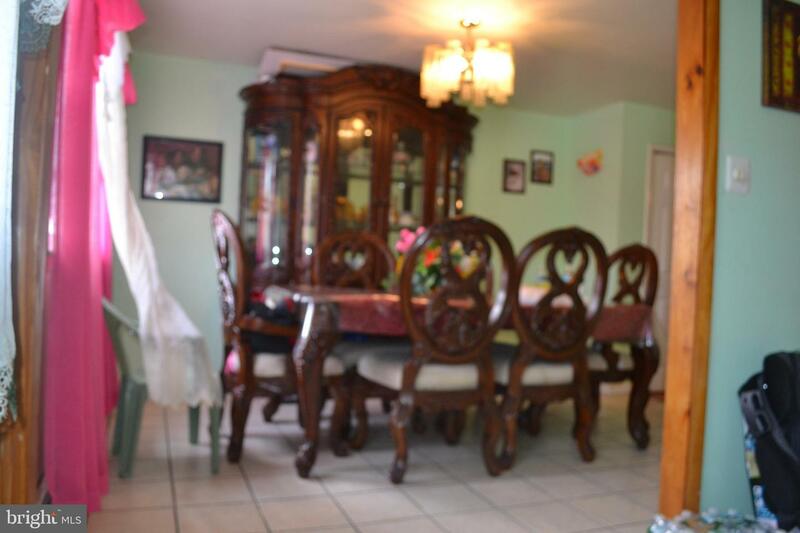 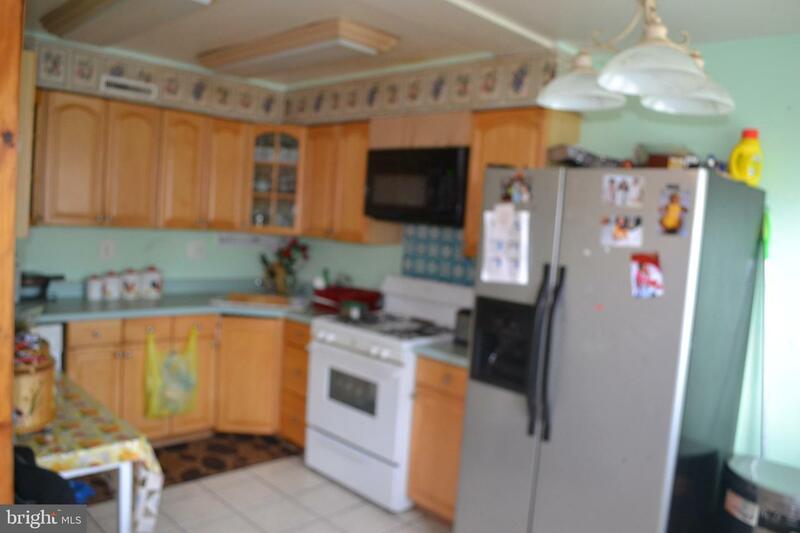 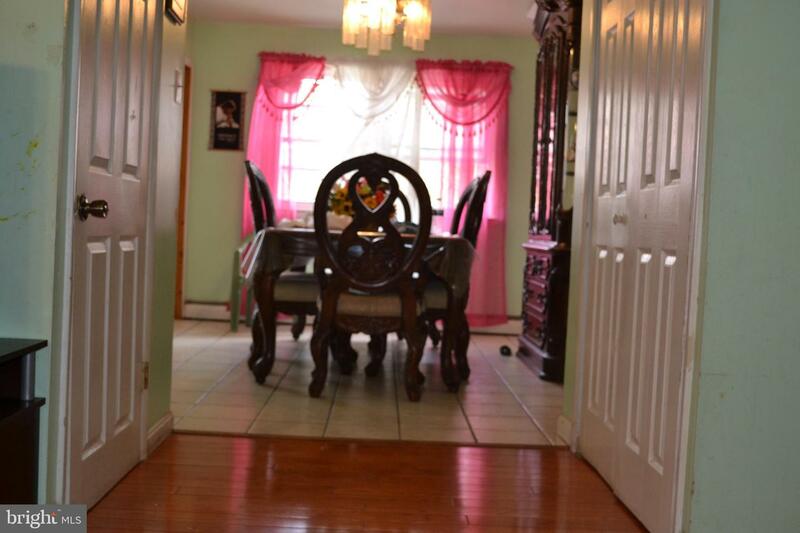 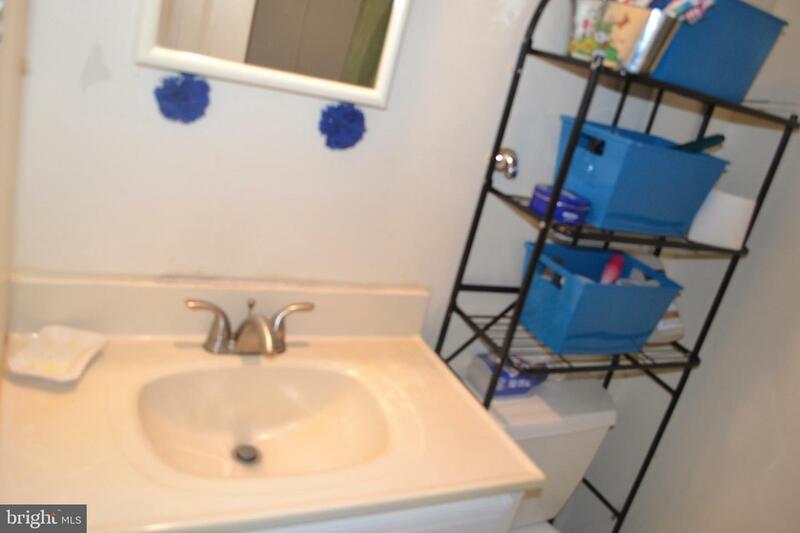 The home is located on a beautiful Cul-de-sac which is quiet & no traffic. 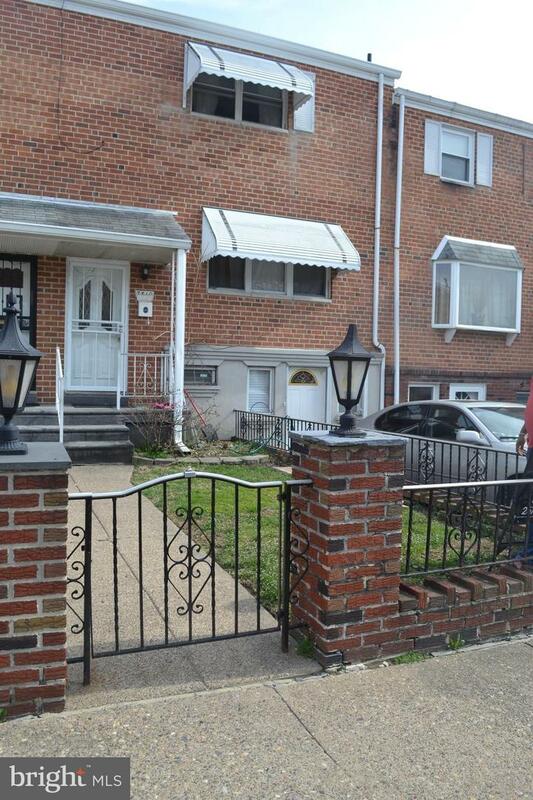 Property has Gated front lawn. 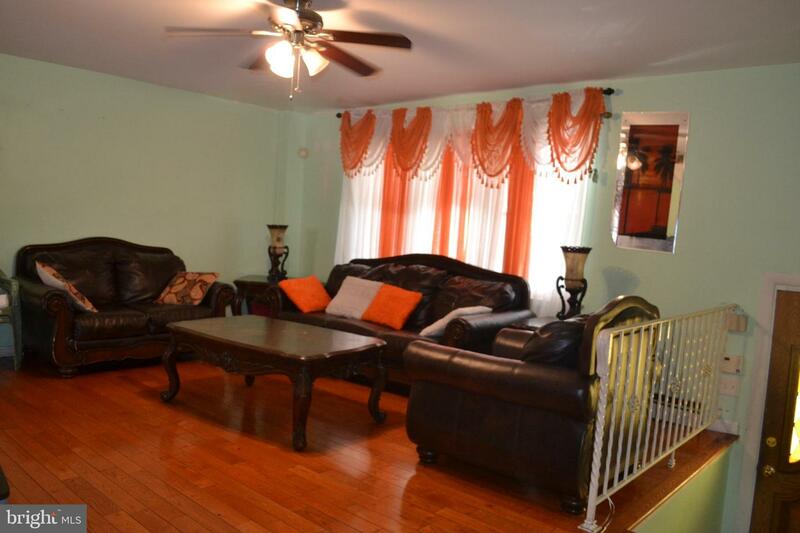 Enter into a large living room with hardwood floor, formal dining room, & eat in kitchen. 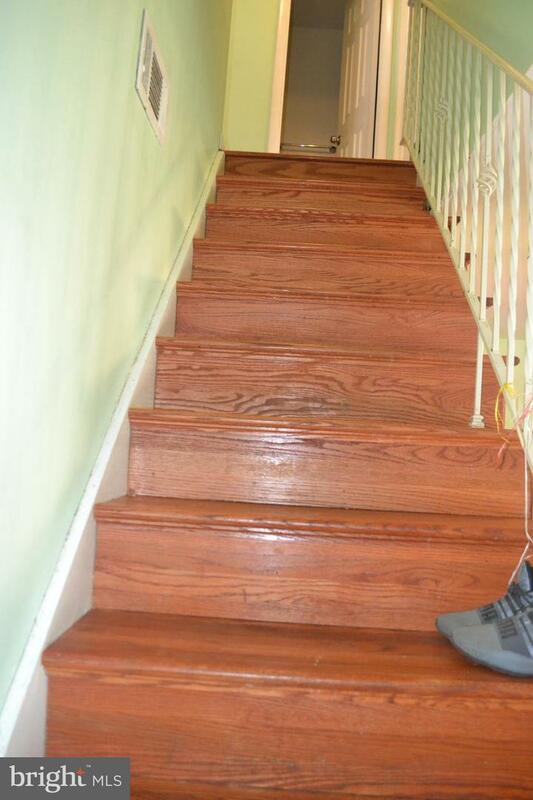 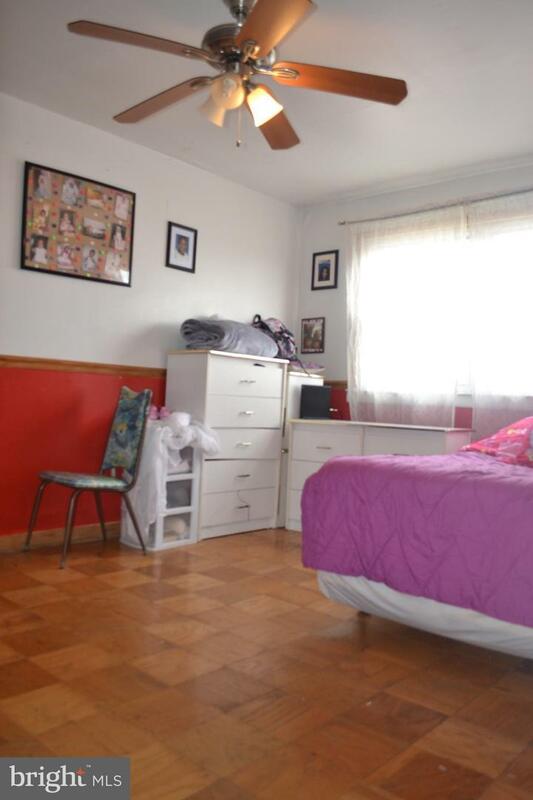 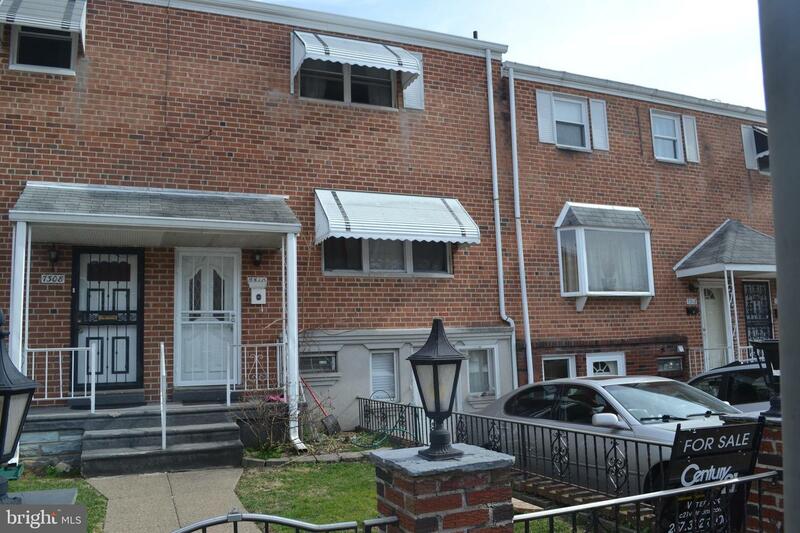 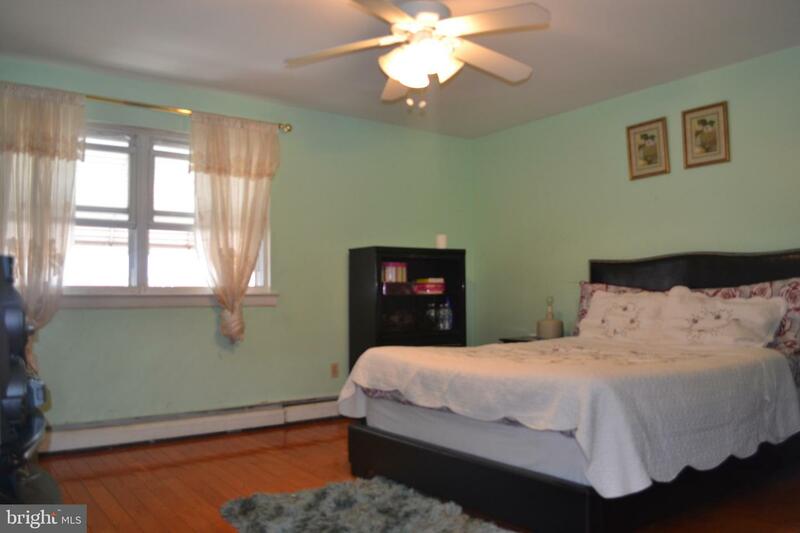 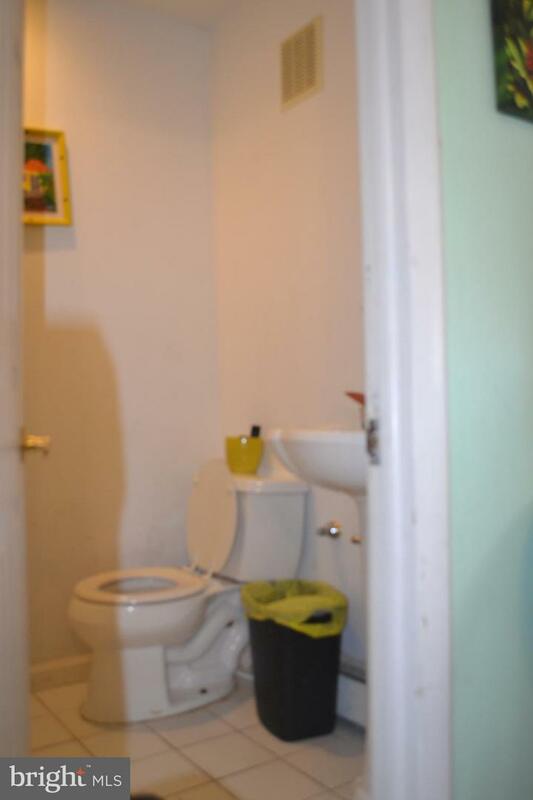 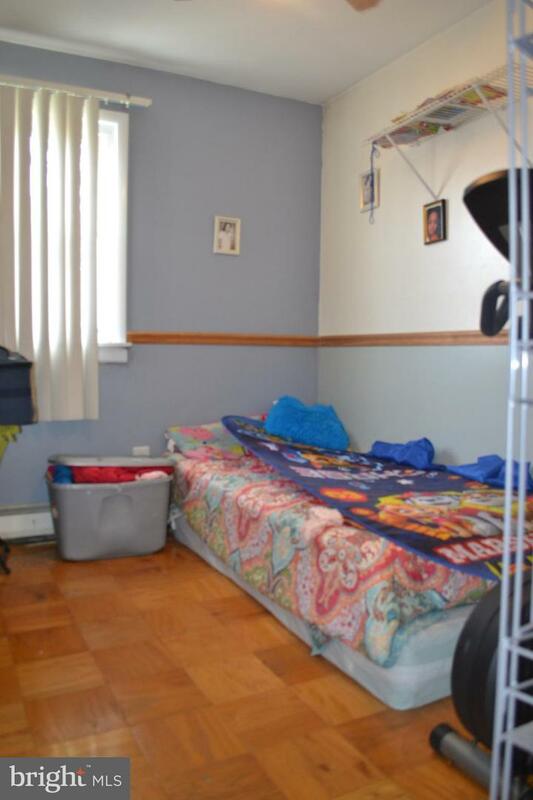 2nd floor has a master bedroom with full bath and 2 large bedrooms with hallway full bathroom. 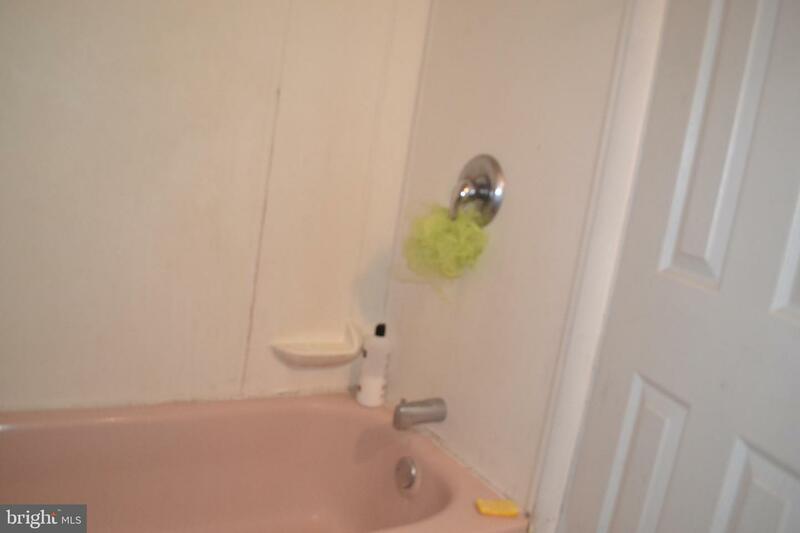 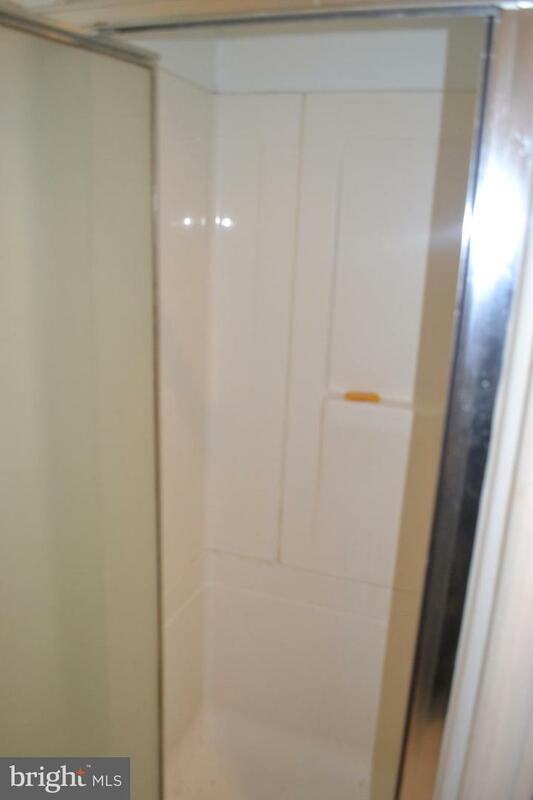 The basement is fully finished with full bath and has a front & rear exit. 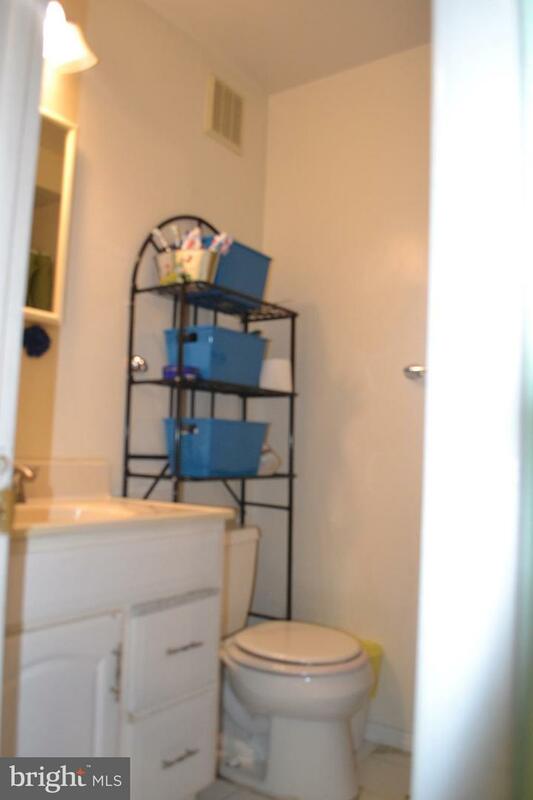 Property is move in ready. 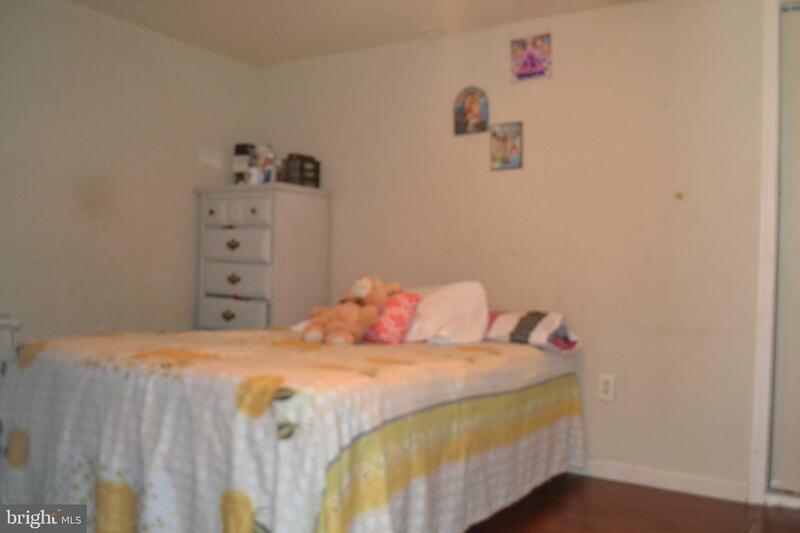 Hurry before it is too late! 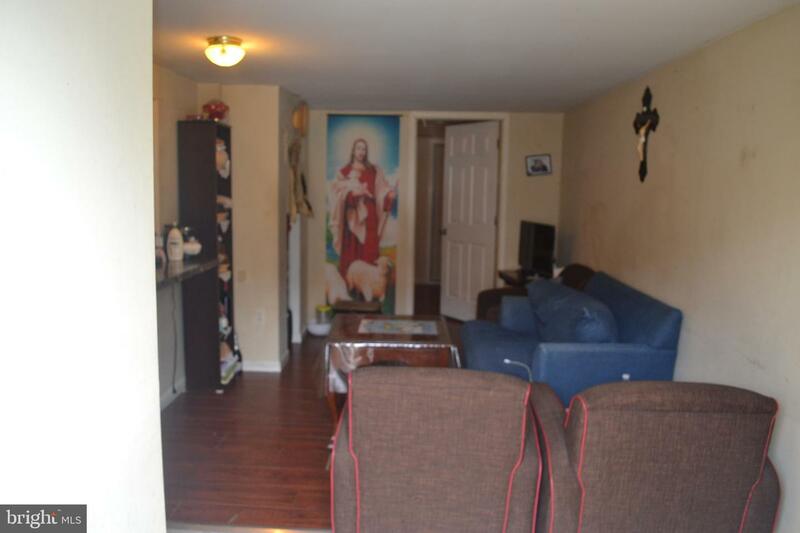 Appointment is required to show the house.